Greetings! October was a successful month. With a big wait to a lot of major releases including the ARK on Mobile release earlier this month. Towards the beginning and middle of November, we will see a new DLC for ARK and another expansion to the Farming Simulator legacy. ARK: Extinction coming on November 6th and Farming Simulator 19 coming November 20th. Check out some details below along with the changes made this month at Nitrado. Farming Simulator 19 is the largest farming experience ever coming on November 20. Take your first step towards your new farm and preorder your server today so you are sure to be ready on release. 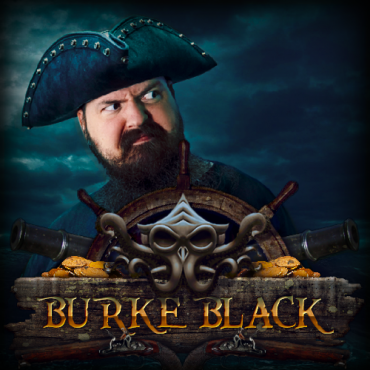 Your server will be installed as soon as the game is ready! 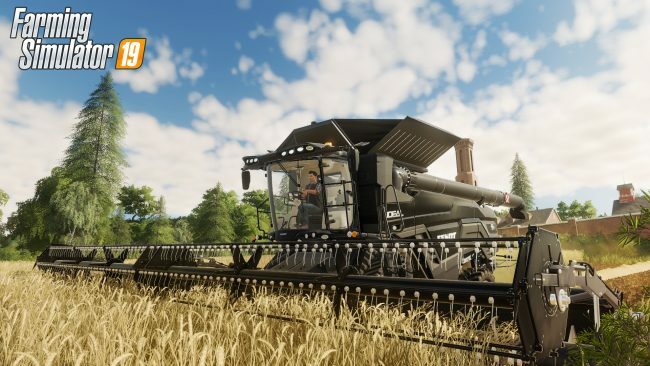 Farming Simulator 19 is a giant leap forward for the franchise, providing the richest farming game ever made for consoles and PCs. Private servers are a sure way to keep the experience fresh for endless hours of play. Private servers for ARK on Mobile released in October! Allowing you to enjoy the dino-adventures that everyone has come to know and love. 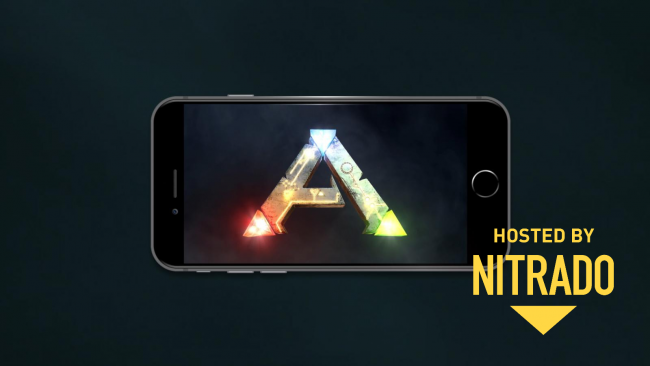 The mobilized version of ARK: Survival Evolved has been completely adapted for handheld touch devices allowing for the ultimate survival experience on a mobile device. Specifically including a faster-paced gameplay, a unique user interface, and a specialized control setup. Here is a list of the major changes and fixes at Nitrado during October! A "NoLog parameter" has been added for DayZ Standalone There will be another option for disabling/reducing the log output for DayZ Standalone on your web interface. Corrected the mod list drop-down menu for ARK. Mods detected as Maps now show at the top. Others will be shown in the unknown section below. PHP 7.2 is now available on all Web spaces. Cleaned up the BEC “Config.cfg” to remove the German text and comments within. Redirect to "auto extend" after ordering - You will now be redirected to the auto extension after purchasing a server, this will allow for a quicker and easier setup. A lot of "Under the hood" changes that will improve the performance of our system's stability. ARK mobile: "more tamed dinos" and other settings changed in Brutal mode.